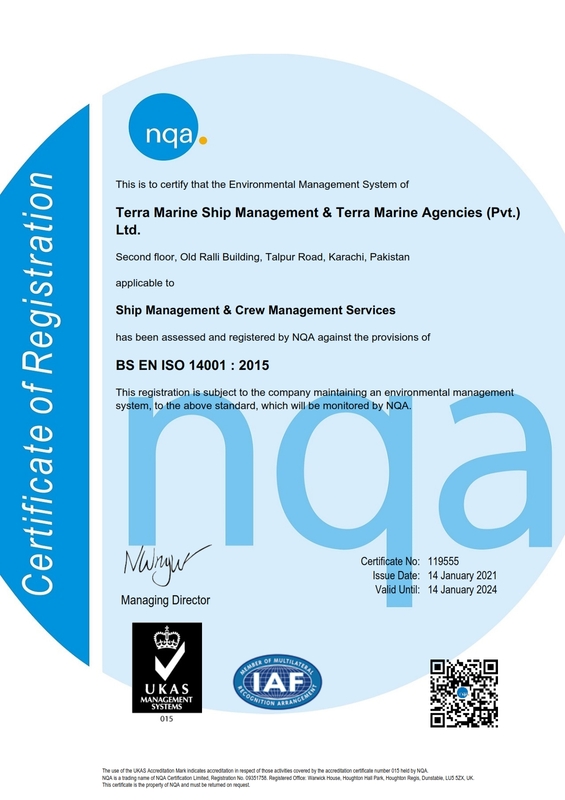 TERRA-MARINE group of companies is the first ship management organization in Pakistan and was established in 1988 to meet the need for third party ship management in the maritime industry. The TERRA-MARINE Companies are owned and managed by a group of highly skilled professionals, led by its founder and Chief Executive Capt. 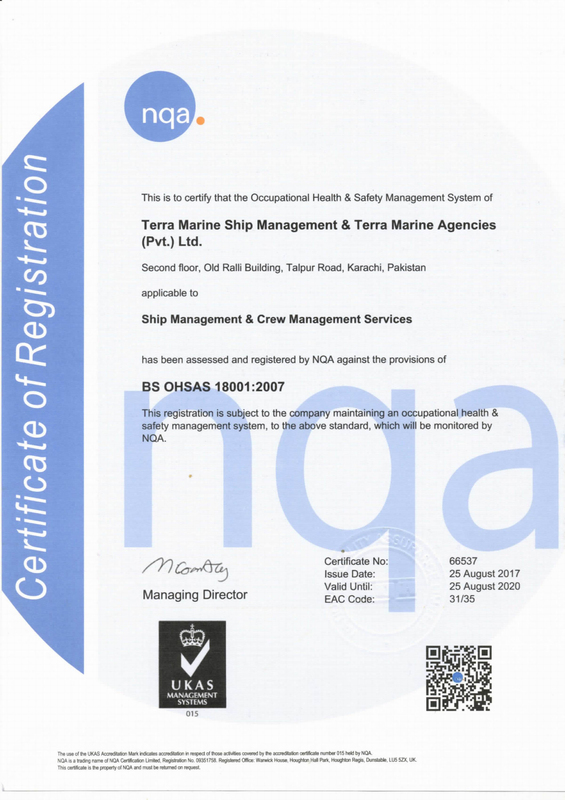 Saulat Majeed Khan, who are well reputed internationally in the Shipping Industry having spent many years in middle and senior management positions in major multinational companies situated in shipping and financial centres such as Hong Kong, Singapore, London and Geneva.